Remember and celebrate the memory of a loved one, relative, friend, or colleague with a meaningful and lasting memorial gift that will help our cause. Prefer to send your gift through the mail? Prefer to donate in person? Access closest via Jasper Avenue entrance. 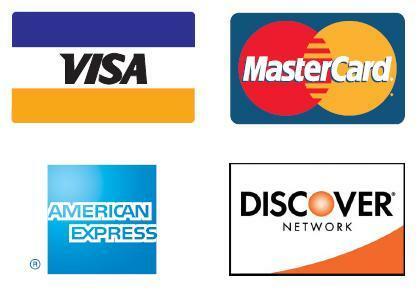 What are acceptable payment methods for donations?